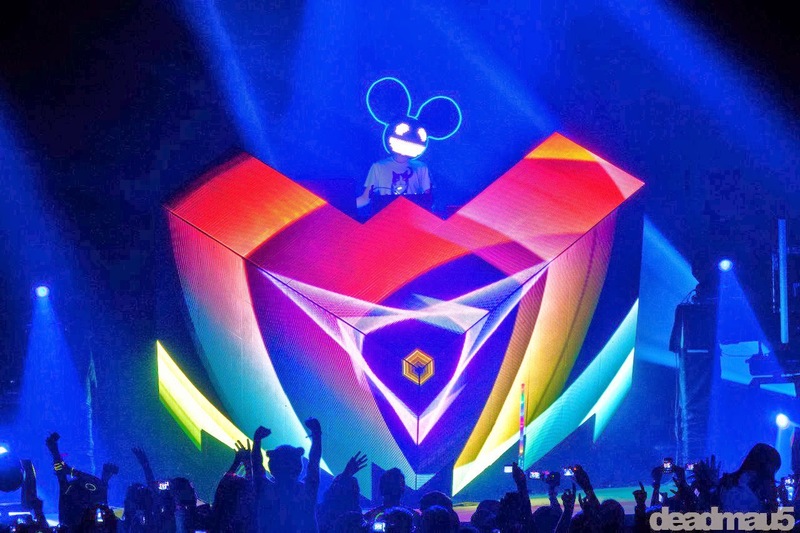 Deadmau5 - "Drop the Poptart"
Canadian DJ/producer Deadmau5 released a new tune called "Drop the Poptart," which in the description he said is just a rough sketch. The track is a bit more mellow and features some great vocal work from Colleen D'Agostino. I've always liked a few tracks from Deadmau5, but was never a die hard fan. This new song is starting to make me rethink how much I listen to him, and if this is only a sketch, I can't wait to hear the completely finished version. Stream the cut below.